You don't need to use a wet pail. 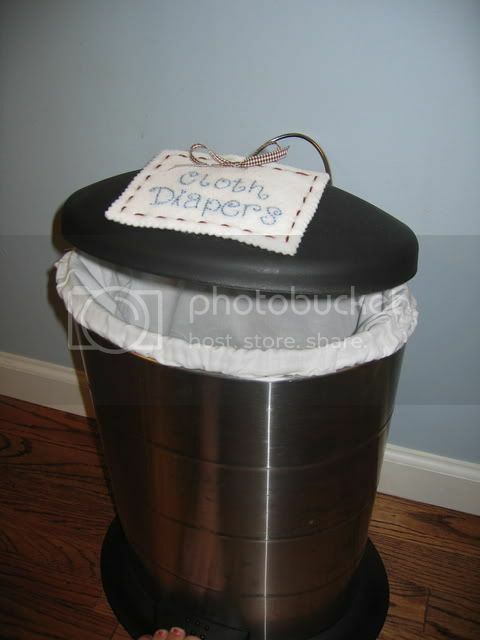 I dunk my poopie diapers and toss them in a separate, smaller pail. But I still don't add water to it. It is a drowning hazard, not to mention stinks up the house. You will get great results using a dry pail and just letting the washing machine do the rest! I just use a regular kitchen garbage can with a tight fitting lid, and a laundry bag from Target inside. I wash every 2 days, and have no odor problem at all.